Energizer ultimate lithium batteries will offer you unparallel power over regular alkaline batteries. Ultimate lithium AA batteries are less common, but offer more reliable, long-lasting power. 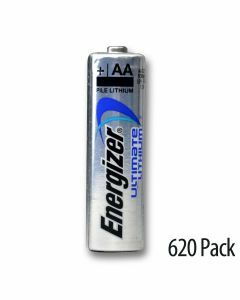 Energizer ultimate lithium batteries last approximately five to six times longer than a typical alkaline battery. Energizer ultimate lithium batteries are the better choice for high-drain devices such as cameras and electronics. Ultimate lithium AA batteries are also lightweight, compact, and versatile. They have at least a ten year shelf life. Medic Batteries’ Energizer ultimate lithium AA batteries are shipped from our temperature-controlled warehouse and are 100% guaranteed to be fresh lithium AA batteries. 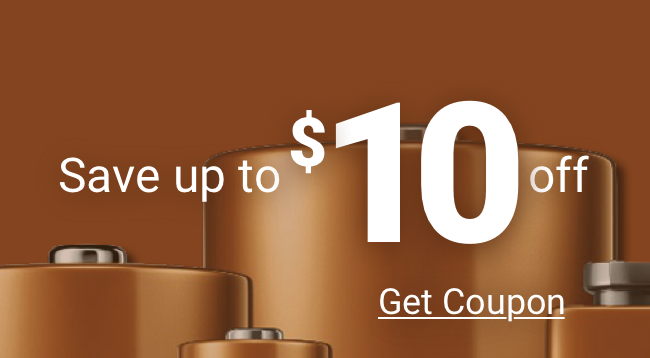 FREE SHIPPING on all Ultimate lithium AA batteries is a great added value.